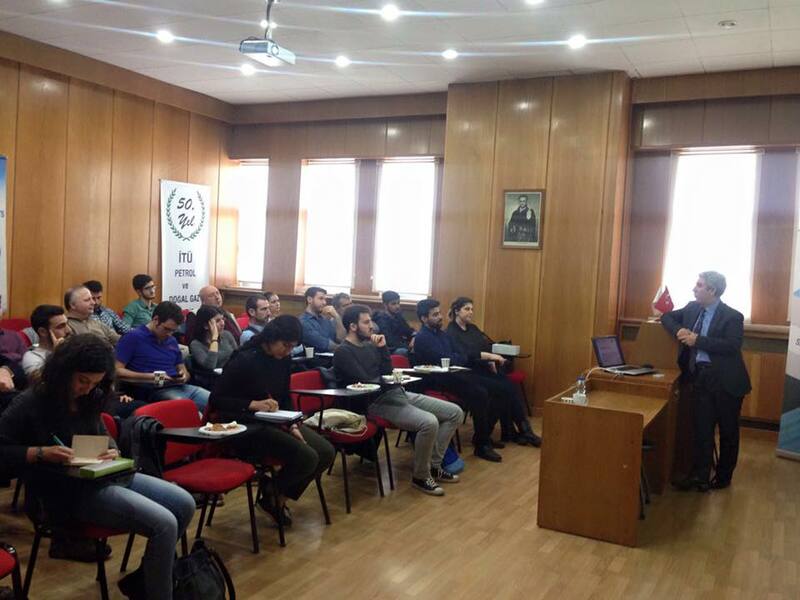 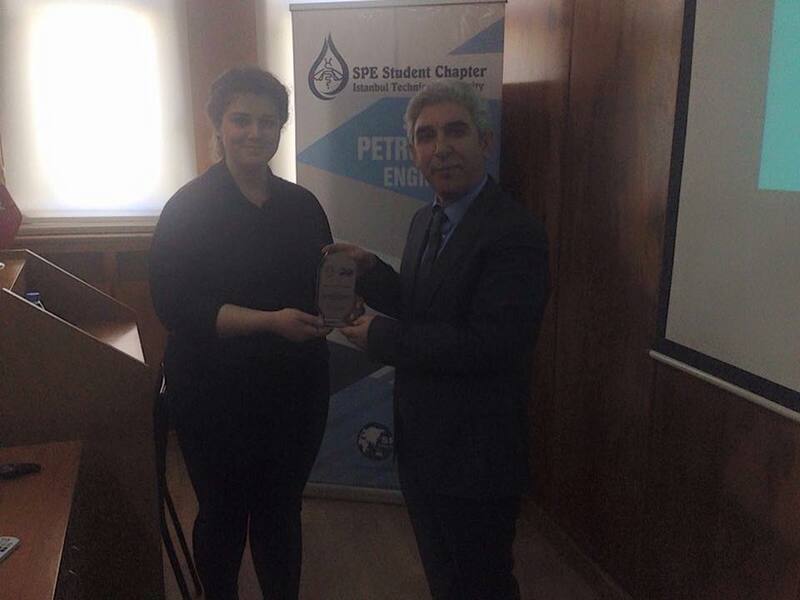 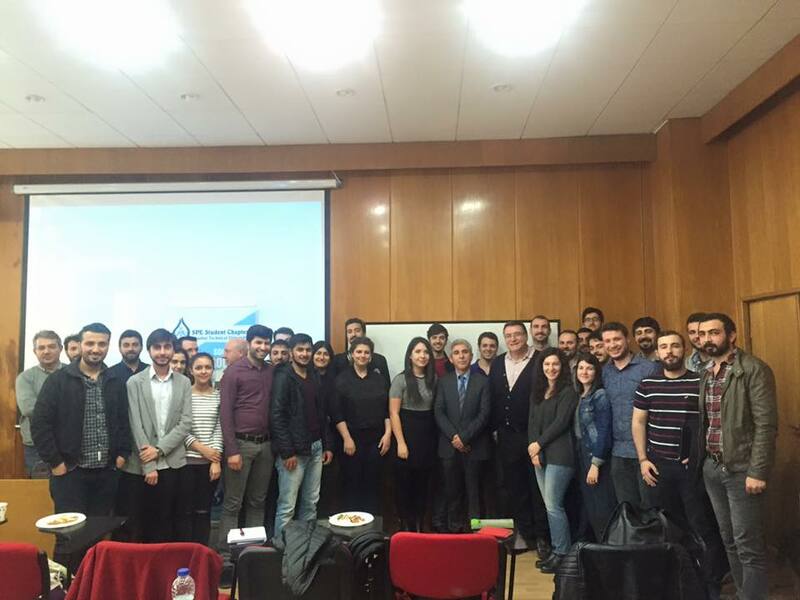 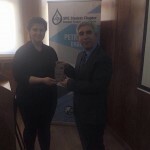 SPE I-TECH organized a Coffee Time Seminar whcih is about ”Well Completion Techniques” with Enver Çetinkaya from TP(Turkish Petrouleum). 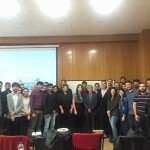 Thank you for your participation. 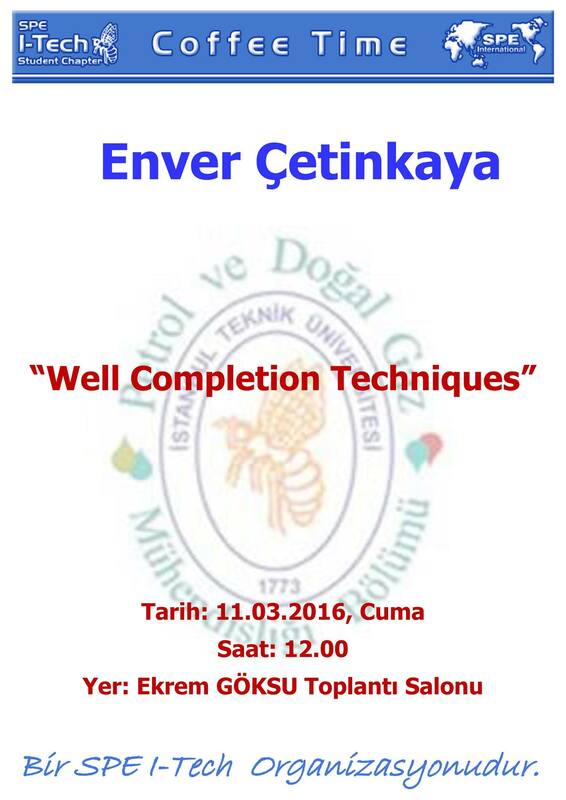 See you another seminar.